Katelina has barely recovered from the chaos of Malick's revolt, yet she and Jorick must go to Munich to testify before the True Council. To make matters worse, they're assigned an entourage that includes Verchiel, a vampire Katelina never wants to see again. Her hatred is forgotten when Malick and his henchmen penetrate the stronghold in Munich. 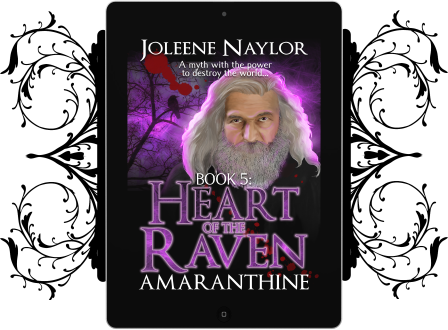 Instead of returning home, Jorick leads them on a quest to reclaim the Heart of the Raven. 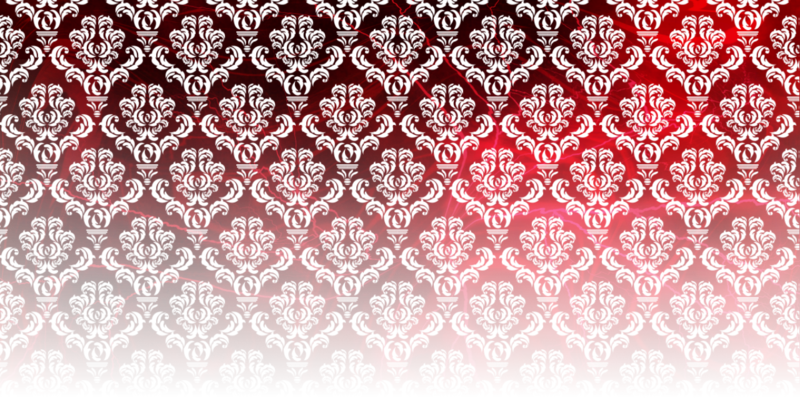 Said to be the disembodied heart of Lilith, the relic may be more reality than myth, and if it falls into the wrong hands it could have disastrous consequences for the world. Can they reach its hiding place before Malick? 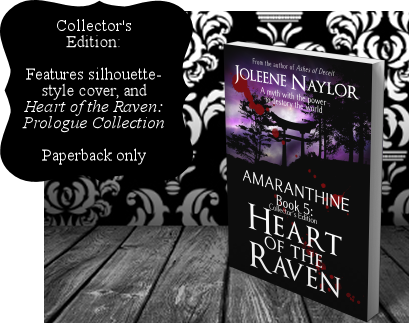 The fifth installment of the Amaranthine series sees Jorick and Katelina draw closer as they surround themselves with old allies and new friends to outwit the machinations of the ancient master. Katelina will have to draw on her inner strength if she wants to survive because there's no room for the fainthearted in a world where darkness is eternal and the night tastes like blood.